The pre-fall season is one of the last major fashion events of the year. 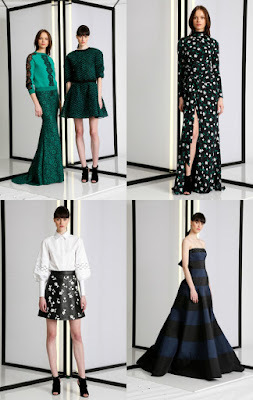 These collections are a great preview of what to see a lot of come next fall. This season wrapped this past Saturday, but here’s a little recap. There was an abundance of great collections over the two weeks so I had the hard task of narrowing them down. Here I highlighted some of my favorites that I think you shouldn’t miss. Check them out below. This collection is named Palazzo and was tentatively inspired by the grand palazzos of Rome and Florence. I can see these pieces being worn for a day at the office to even a girl’s night. 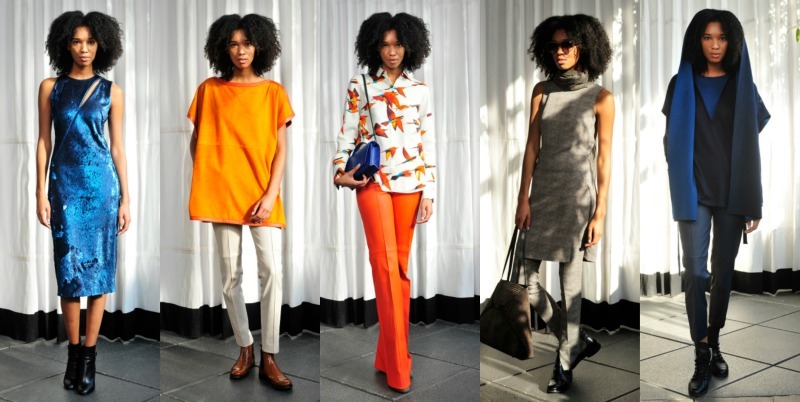 Designer Jane Siskin launched this collection with alluring, dressed-up clothes with a subtle bohemian flair. This collection has a very feminine vibe to it and offers great variety. My favorite looks are those paired with pants. Designer and Creative Director Albert Kriemler focused this collection around a recent safari trip to Kenya. It was communicated throughout the collection with bright colors (Blue and Orange) and prints (South African bird Karminspint, lions and panthers). 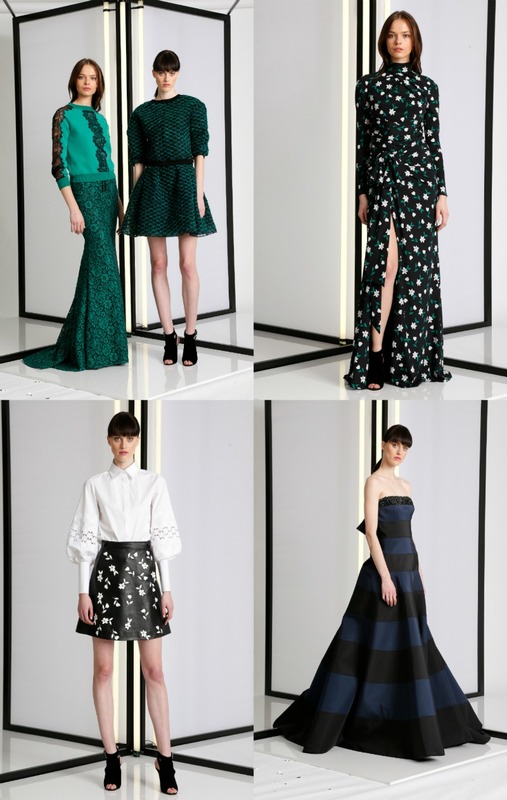 The silhouette for this collection is daytime and glamorous for the evening according to Herrera. This is the 1st time Herrera is including sweatshirts in the lineup and especially for this occasion. The standout from this collection are the green pieces. The designer duo Beckett Fogg and Piotrek Panszczyk debut their 1st Pre-Fall collection comprised of voluminous looks along with oversized jewelry. I also picked up a hint of 70s influence. This collection is great for a night out (i.e. party, club or etc). For this collection, Miller took us a trip down memory lane, particularly to Woodstock fashion. When asked by WWD the designer states, “It’s all I remember from those days, girls wearing fluid dresses with army jackets and florals”. Here we have a modern twist to popular looks of the time such as immense skirts, pattern dresses, metallic gold cargo jackets and camouflage sweaters in fuzzy mohair with off-the-shoulder cuts. What I enjoyed is that neither retro nor modern elements overpower one another. These are just a small portion of the collection for the Pre-Fall season. Which one is your favorite? Is there a collection that we may have missed? Let us know by commenting below. All images/information appear courtesy of WWD and Vogue. All opinion expressed on the blog appear courtesy of Tamarah Brown of My Own Sense of Fashion ©. No use or reproduction may occur without the written consent of the author.